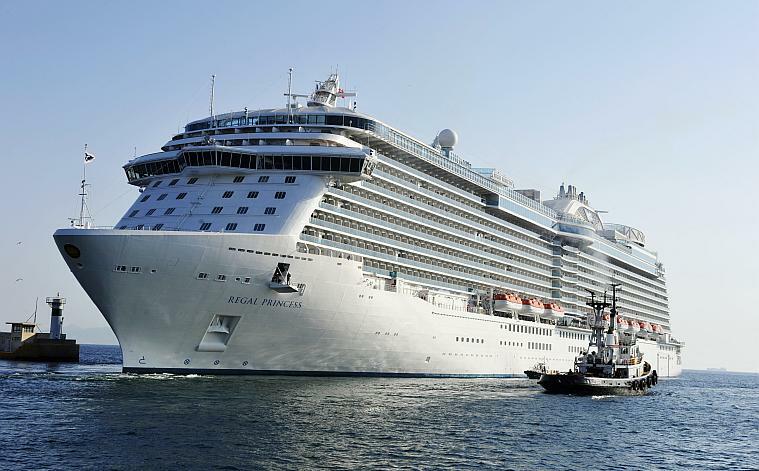 Athens shore excursions from cruise ships, Piraeus port Greece. 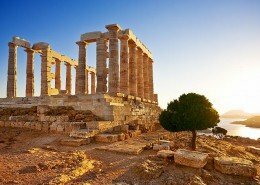 Best private Acropolis sightseeing and Athens day tours with local driver guides. 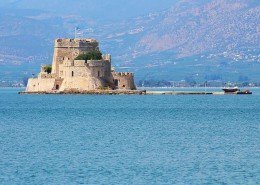 Guided tours from Athens to Delphi , Argolis, Mycenae, Nafplion, Olympia, Meteora, Sparta, Thermopylae or within Greece with Luxury VIP Mercedes Saloon, Minivan, Minibus, Limousines air-conditioned, smoke free vehicles. Enjoy our tailored, personalised, flexible shore tours with knowledgeable, educated, polite, friendly drivers and licensed archaeologist guides. Customised tours, high quality services to reflect your interests at your own pace and comfort. 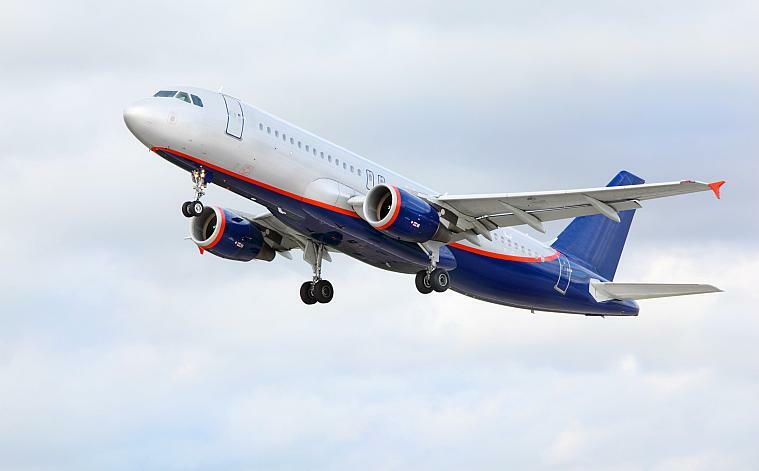 Most reliable Athens airport transfers and shuttle service. 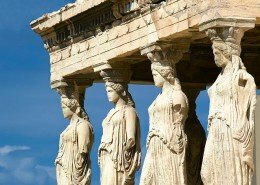 Discover the real beauty of Athens! 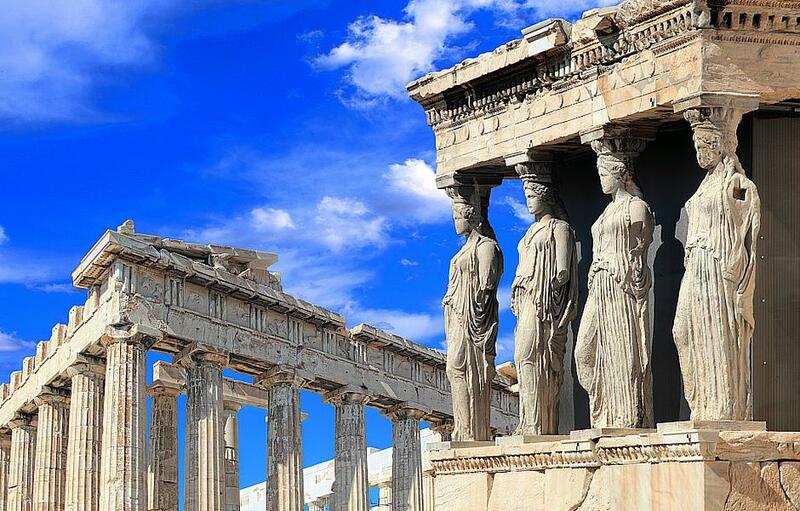 Visit the Acropolis hill and the Parthenon, the new Acropolis museum, the temple of Zeus, the changing of the Guards, The Ancient Greek & Roman Agora, the Athenian Riviera />Read More.. 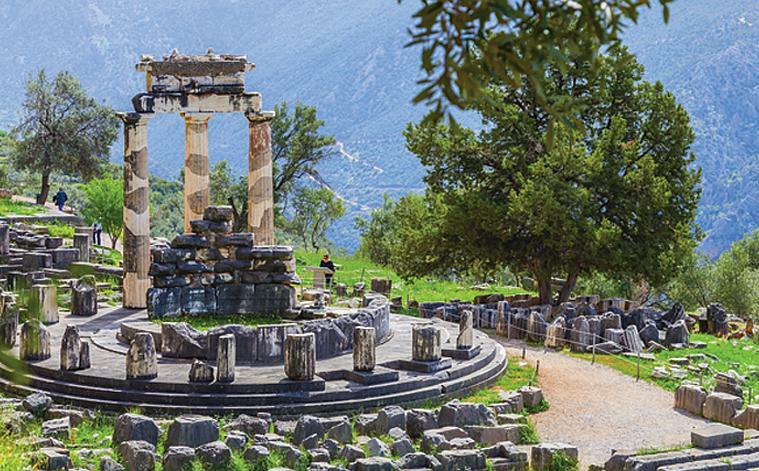 Discover the culture and the beauty of Argolis. 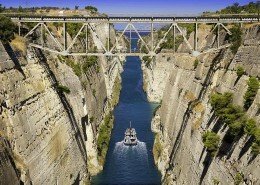 Visit Corinth canal, ancient Corinth, beautiful Nafplion, Mycenae and Epidaurus theater! 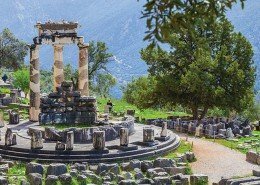 Or the amazing oracle of Delphi (the navel of earth) />Read More.. 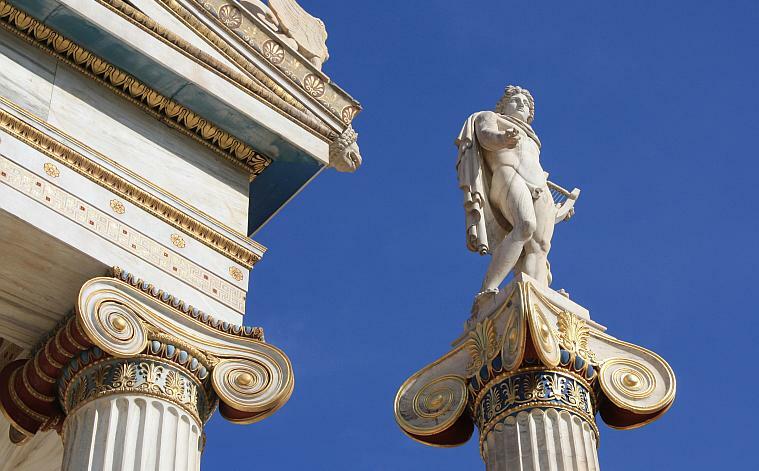 Explore the beauty of Greece with our multi-day classical shore trips. 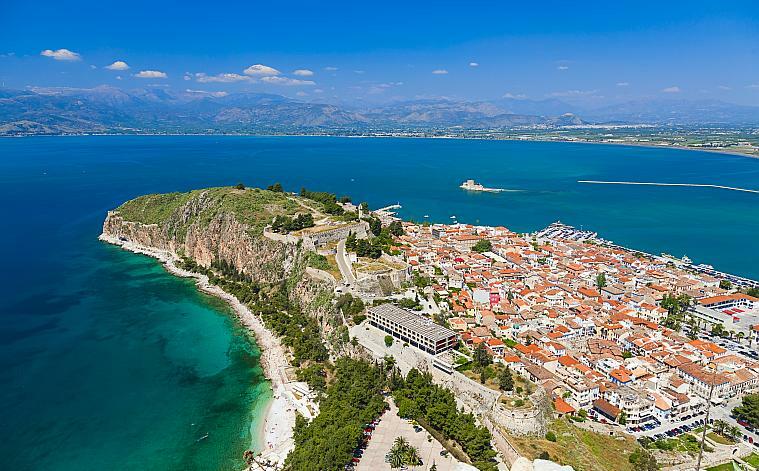 Travel through history and civilization, visit Delphi, Corinth, Nafplion, Mycenae, Olympia, Meteora, Thermopylae! />Read More.. Check out our special layover tour from/to Athens airport, Athens by night, exclusive tours with new Acropolis museum or the Athenian Riviera and our thematic Jewish tour in Athens! />Read More.. Shore tours of Athens suggested for passengers of cruise ships arriving at Piraeus port, inside and around the city to be sure that you be back on time! />Read More..
Best Meet and Greet with the most reliable transportation services, comfortable luxury cars, smoke free, excellent English speaking drivers and reasonable best value prices! We will be there for you! />Read More..
We’d love to meet you in person and guide you through our country.